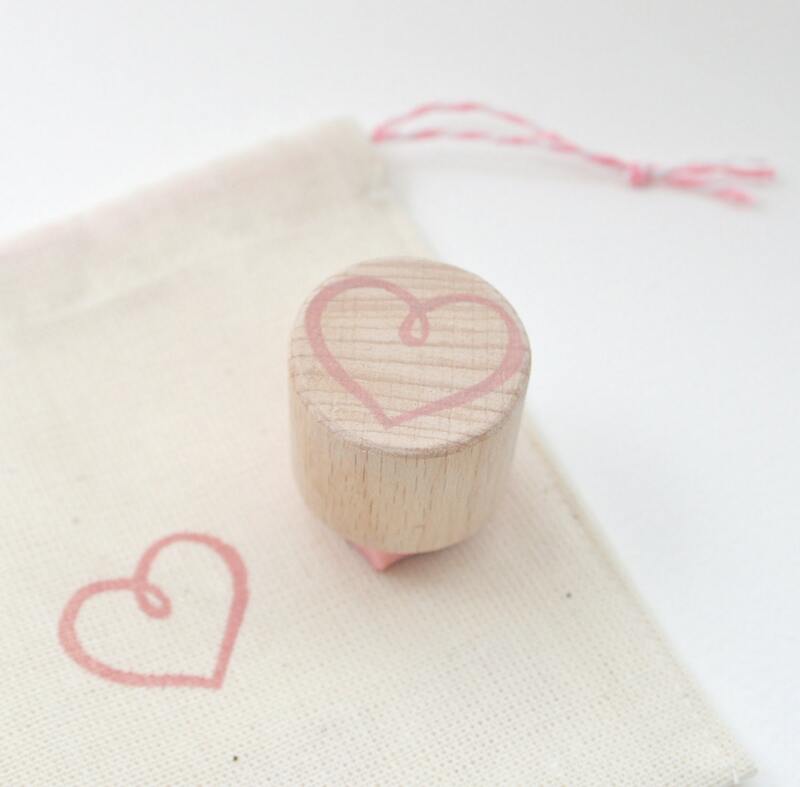 Ideal for decorating gift wrap and cards for weddings or valentines day, this cute little heart shape could also be used on fabric, and wallpaper. 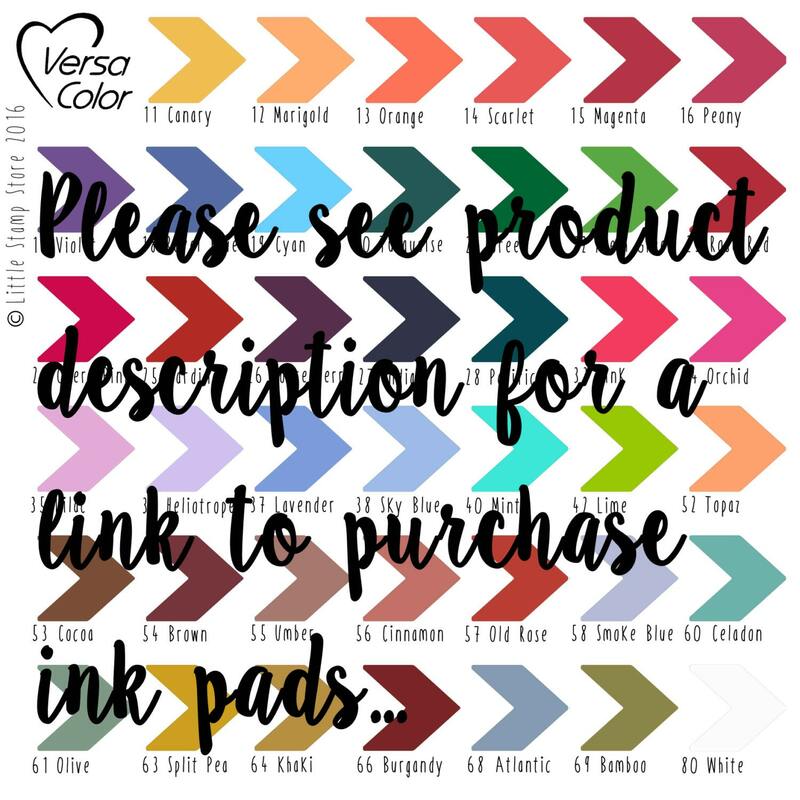 Use on its own, or as part of a repeat printing pattern. 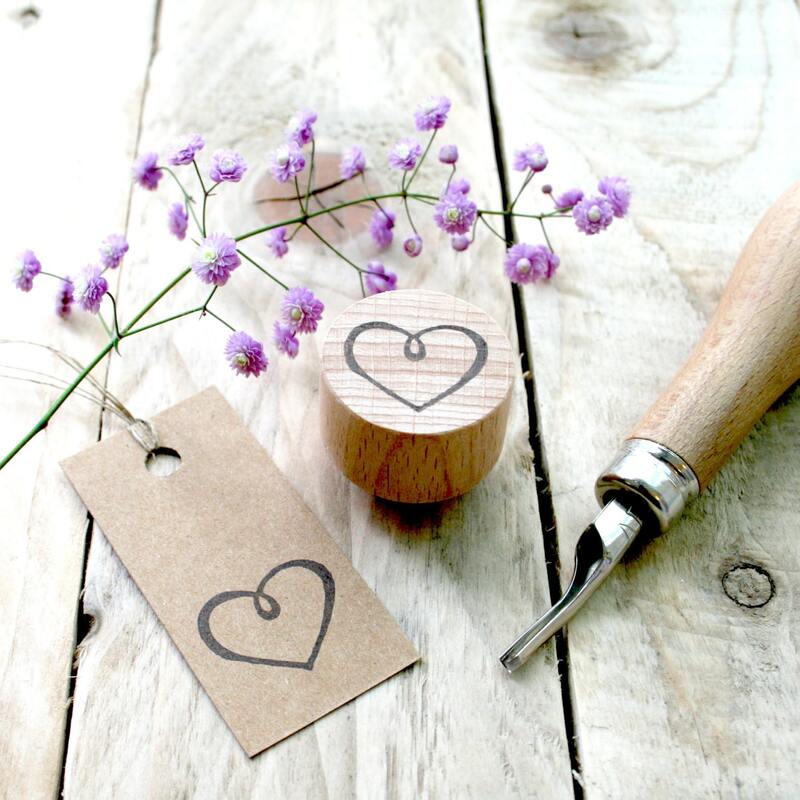 An ideal little gift for a crafty loved one, or to make your own wedding stationery or Valentine's day cards with. The Heart measures approximately 2.3cm across. meravigliosi e tutto curato nel dettaglio!! Love it! It'll personalise all my letters. 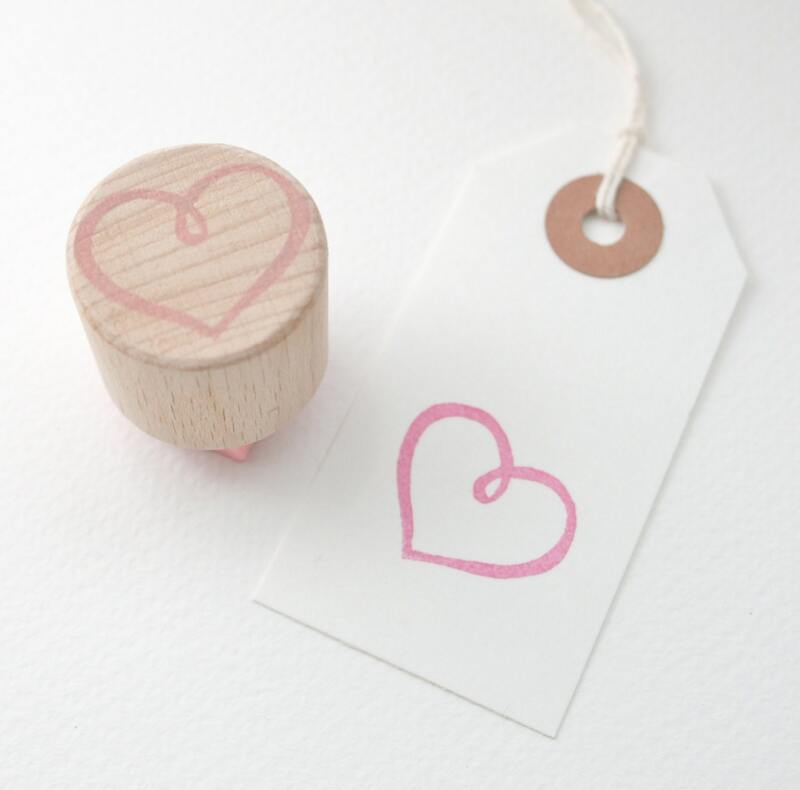 A nice heart designed stamp. Comes with a nice cotton storage bag. Arrived safe and sound.